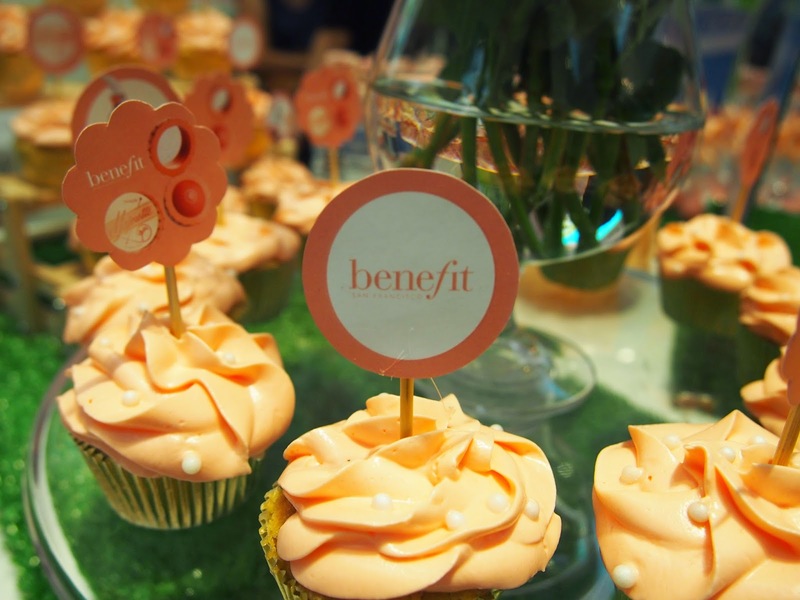 BENEFIT launch a new product!! LOVELY. You know how unique is benefit product right? They always come up with amazing idea. 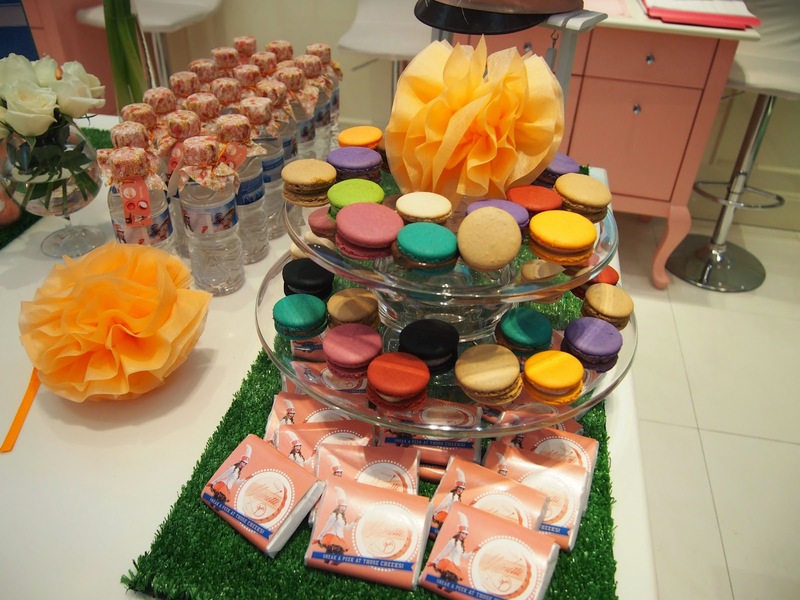 Now they launch the new cream to powder blush called Majorette. This is how the blush look like. The packaging just too cute. I love that peach packaging colour, peachy smell of the blush, and peach blush colour as well. 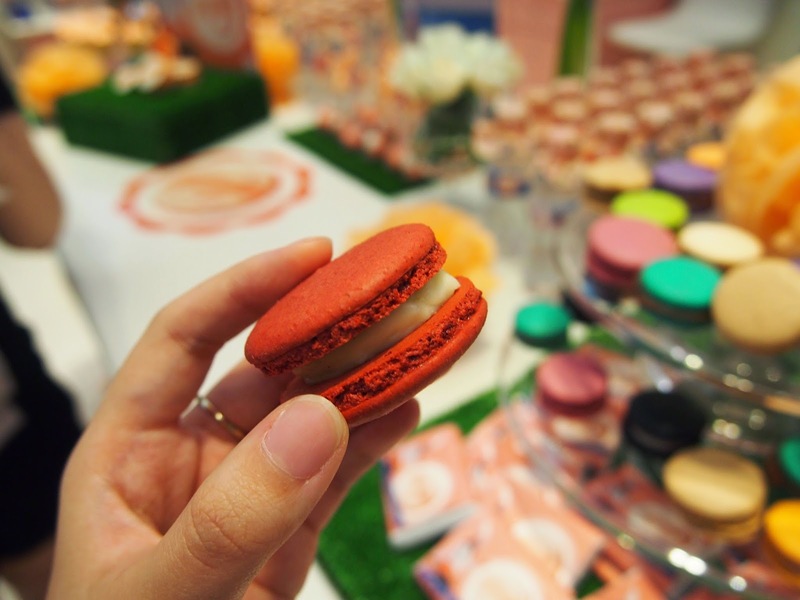 Anyway, Benefit Indonesia do know how to amazed me. 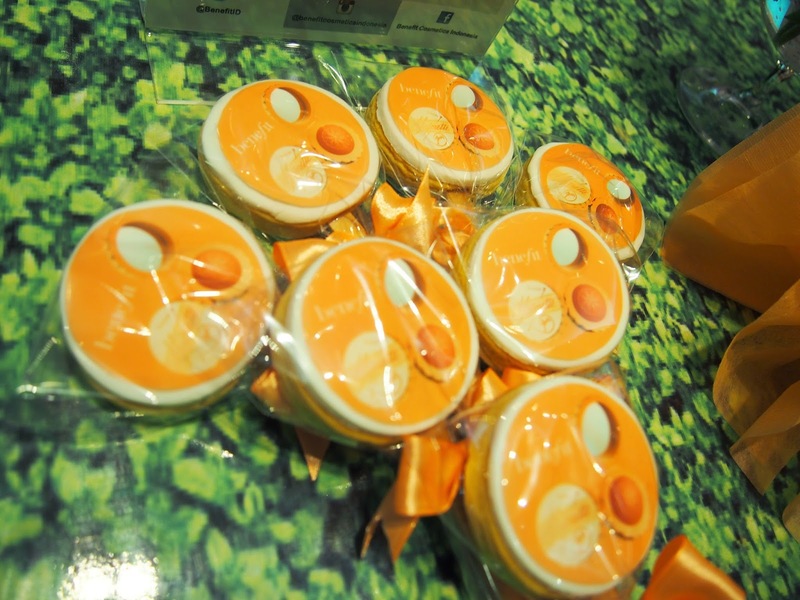 Not only by their product but also by their decoration. I can see they put lot of effort and details to everything. 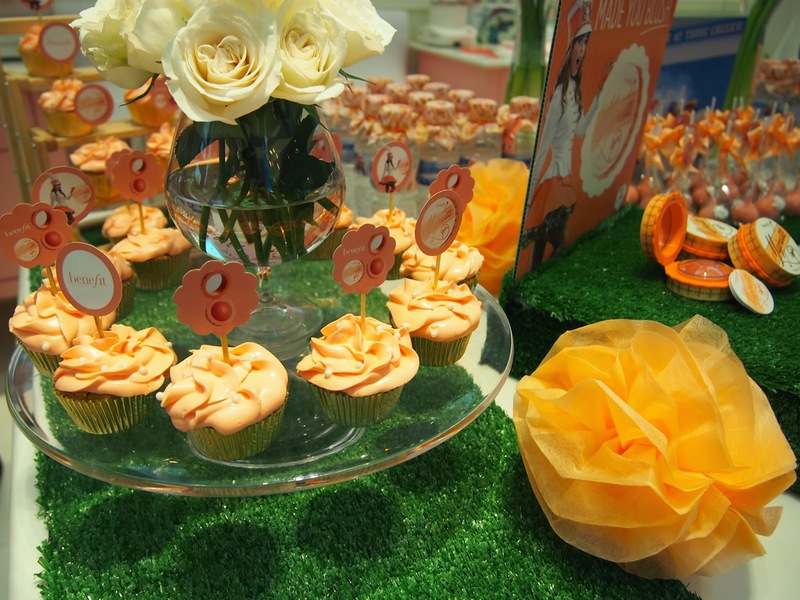 They change Plaza Senayan Benefit boutique, into lovely peach theme place. All of their sweets also fit with their theme. I do enjoy coming to their event as always. 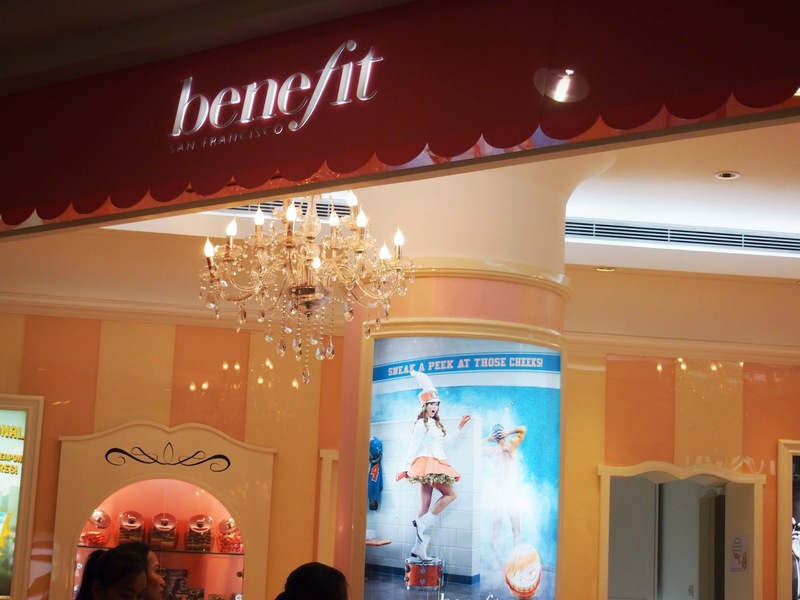 Benefit's expert explain everything we should know about their product. Also one of their makeup artist show us how to wear the blush. They give us some tips and tricks (I will share them for you at Benefit majorette review). Ms Desy, always look gorgeous! I really enjoy coming to their event and trying some of their makeup. I will review the product soon and show you how beautiful and unique is majorette.